Sign up for the best visual, motivating experience you ever had. Stages Flight lets you track your indoor bike rides, runs, walks, outdoor bike rides, hikes, and more using the GPS in your iPhone. 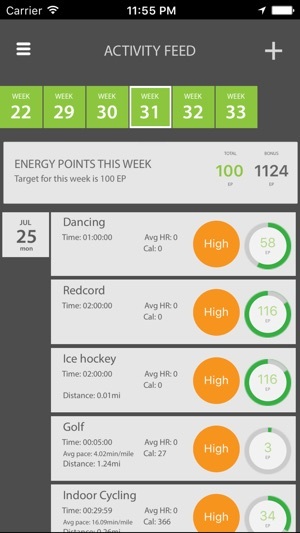 Track your workouts wherever you are! 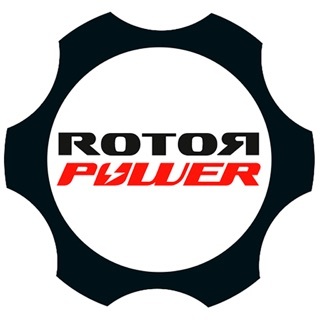 - See detailed information of your distance, speed and time. 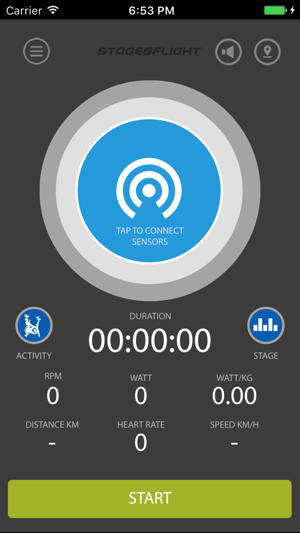 - Measure your heart rate and power inside the gym with Stages Flight group system or with available sensors for your iPhone. 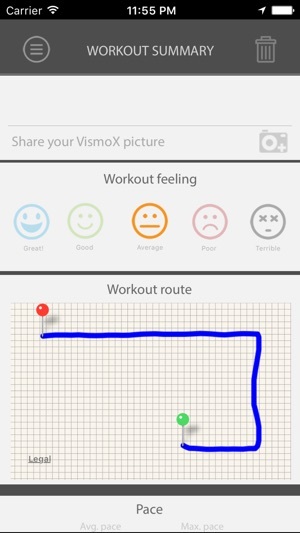 - Track your progress against your goals and challenges. 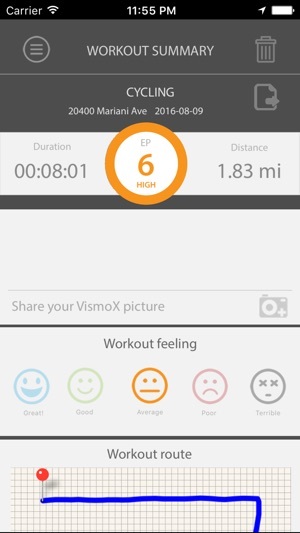 - Post your activities, achievements and plans to Facebook, and your friends on VismoX.com. Improved FTP lock functionality by sending users email with new FTP rather than updating FTP value.